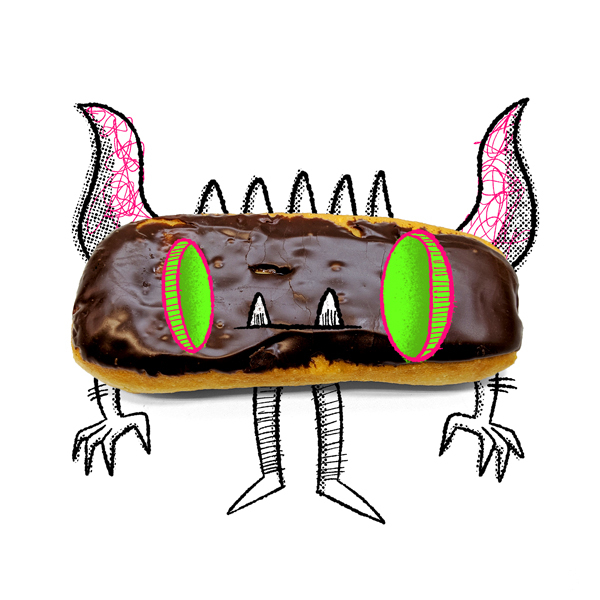 The donut monsters never go away. Sometimes they silently hang out in the background waiting for their moment. Mar 15 A morning palm tree doodle.